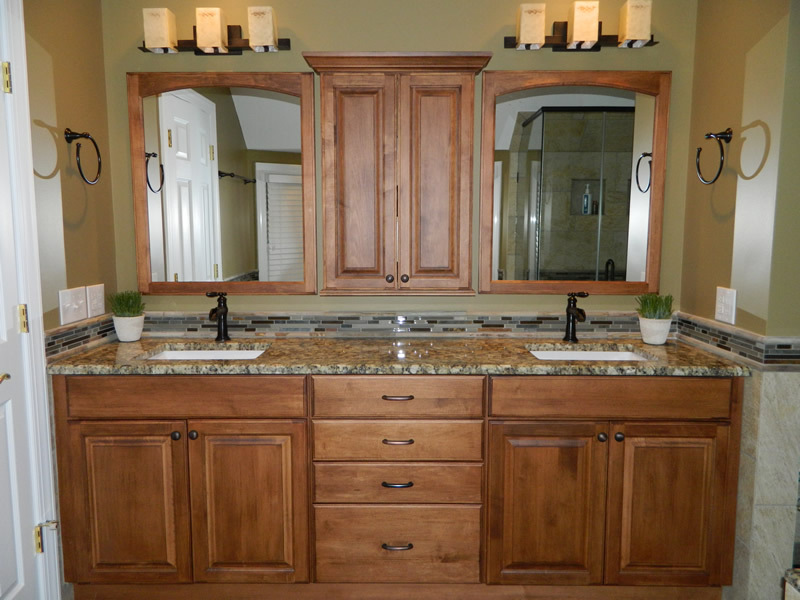 Our design team can help you put together a plan for bathroom renovations in Mooresville, NC that will make your dream a reality for less stress, time, and money than you might think. If you are like many people, you want your bathroom to be an escape from the chaos of the day. Unfortunately, it may be rather dated and lack some of the modern characteristics that would make it much more of a haven than it currently is. If this sounds like your situation, you may want to consider bathroom renovations. There are a number of drawbacks to having a dated bathroom. It can lower the value of your home and cost you extra on utility bills, for example. Maybe you have held off on doing bathroom renovations because you are not sure what will look best, or you fear it will cost more in terms of money and time than you can manage. If any of these are the case, we encourage you to give us a call at Carolinas Custom Kitchen & Bath Center in Mooresville, NC. Our design team can help you put together a plan for bathroom renovations that will make your dream a reality for less stress, time, and money than you might think. We are experienced in working within a budget and can help you distinguish your needs from your wants to get you the most for your dollar. Whether you want to do complete bathroom renovations or just tackle one portion at a time, such as flooring, cabinetry or countertops, give us a call for a consultation. You could be enjoying your new oasis from a stressful day in no time! 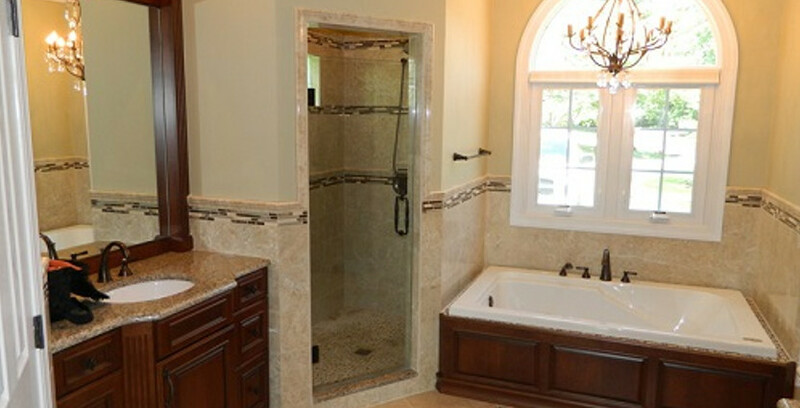 At Carolinas Custom Kitchen & Bath Center, we perform bathroom renovations in Lake Norman, Mooresville, Charlotte, Concord, Huntersville, Denver, Statesville, Davidson, Cornelius, Troutman, Mount Holly, Belmont, Lake Wylie, Harrisburg, Mint Hill, Matthews, Salisbury, and Kannapolis, North Carolina.